We’ve sold these gloves for over a decade now and they remain one of our most popular cut resistant gloves – and when I say cut resistant, there is no glove that is absolutely cut resistant like these. 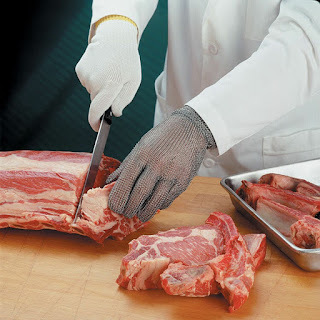 This is why many professionals in the food service industries among other industries turn to these gloves as the finale safety remedy. We stock three (3) versions in sizes from XXS to XXL and they are ambidextrous.